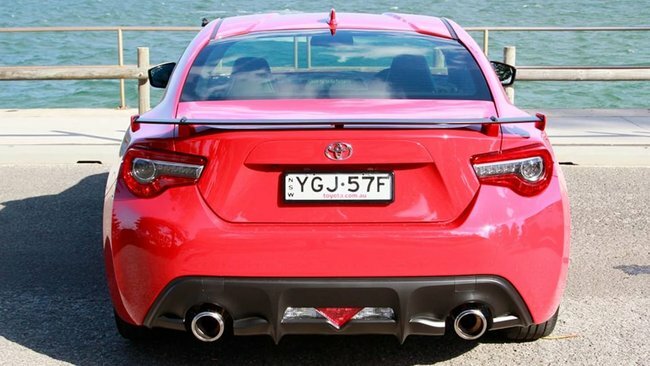 2017 Toyota 86 GT review: Australian price and features. The best value sports car on the market only costs $30,790. 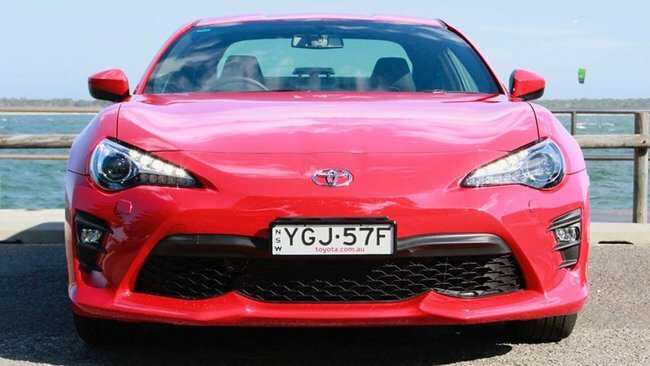 Toyota’s 86 wasn’t a glitch in the matrix, it punched a hole in the fabric of space and time. Okay, it wasn’t quite that big, but for Toyota, out of almost nowhere, to produce a new sports car that wasn’t a front-driver with a cool body but not much substance was… well, amazing. Since the GFC, we’d only seen a steady stream of worthy hatchbacks and SUVs as it weathered the lingering storm. But all of a sudden, fun was back on the menu at Toyota. Sure, the Japanese giant needed some encouragement, and that came in the form of a joint-venture with Subaru. Together they created the first proper rear-wheel drive sports car to come out of Japan since the deaths of the madcap Supra, Nissan’s 200SX and Honda’s bananas S2000. And the first affordable sports car since, well, the MX-5. 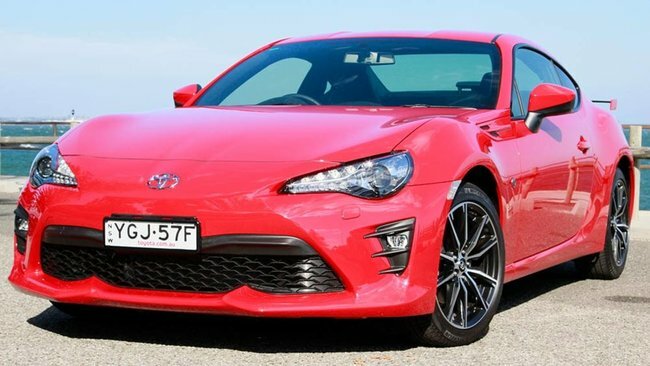 The 86 has looked pretty good from day one, but being a sports car, it attracts the usual passionate fans and detractors. The lovely low, long bonnet comes courtesy of the horizontally-opposed ‘boxer’ engine which is able to sit lower down in the car, meaning everything can sit closer to the deck, including you. It’s a tiny car and even though I’ve driven a few of them, on reacquaintance, it’s always a surprise to be reminded just how small it is. It’s so small that on either 16s or 17s it never looks under-wheeled, although the dull 16s are still with us five years on from launch. Perhaps, like the stereo, Toyota expects owners to spend money on wheels and tyres elsewhere, so isn’t bothered to change them. For the MY17 update, front and rear bumpers were tweaked for more of an organic feel, badges moved around and the LED headlights became standard across the range. 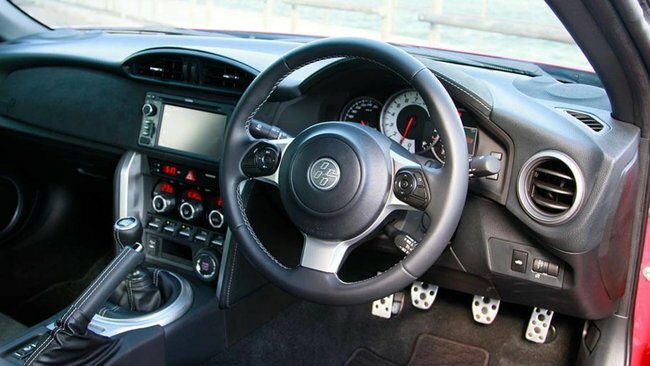 Inside is the same with just a few tweaks, the &apos;biggest&apos; one being a steering wheel Toyota claims is the smallest ever fitted to one of its road cars. The seats look a bit different, but thankfully, aren&apos;t, with the best-selling GTS scoring Alcantara inserts. The new 4.2-inch electronic dash on the GTS replaces the right-hand third of the instrument pack and also intersects with the central speedo, a bit like a BMW 3 Series&apos; information panel. It&apos;s lovely and clear and a huge improvement over the GT&apos;s dash. If your only requirement is the ability to sling four wheels and tyres in the back with the seats down, you&apos;ve come to the right place. For such a tiny car, there is a reasonable amount of space for front seat passengers, again our Tim Robson, who&apos;s a tall unit, fits quite happily. Rear seat room is a completely different story. The back seat isn&apos;t much more than a glorified parcel shelf. You can squeeze small kids in there and a forward facing car seat will go in. Rearward facing ones are a rather more snug fit, so the front seats will have to go forward to make room. Front seat passengers have a few slots and trays for their odds and ends and a removable cupholder unit snaps into the centre console to hold two cups. Each door will hold a bottle. The boot houses a space-saver spare tyre and with the seats up will contain 237 litres of cargo, which isn&apos;t startling but isn&apos;t terrible either, comparable with a small hatchback. The GT opens the range at $30,790 for the manual and $33,090 for the auto. Prices rose with the MY17 update, but at the same time, Toyota threw in a few extra bits as sweeteners to temper the admittedly soft blow of between $500 and $800. It&apos;s still a bargain, coming in cheaper than the Mazda MX-5 (which itself became a lot cheaper a few years after the 86&apos;s 2012 launch) and the Subaru BRZ sister car. Standard are 16-inch alloys, a limited-slip diff, LED headlights and running lights, reversing camera, 6.1-inch screen, power windows and mirrors, six speaker stereo with Bluetooth and USB, cruise control and cloth trim. There is a third spec level in the 86 range, but it requires a little acrobatics and some commitment to racing. The second level of the road going range is the GTS, starting at $36,490 for the manual (the most popular single model) and $38,790 for the auto. To the base model you can add bigger wheels at 17 inches, ventilated disc brakes front and rear, dual-zone climate control, a nifty new info display in the dashboard, privacy glass, heated front seats, stereo controls on the steering wheel, keyless entry and start, Alcantara trim inserts and sat nav with SUNA traffic info. The 6.1-inch screen is a shocker - terrible graphics, tiny targets for even small fingers and when you add sat nav the clutter is almost unbearable. 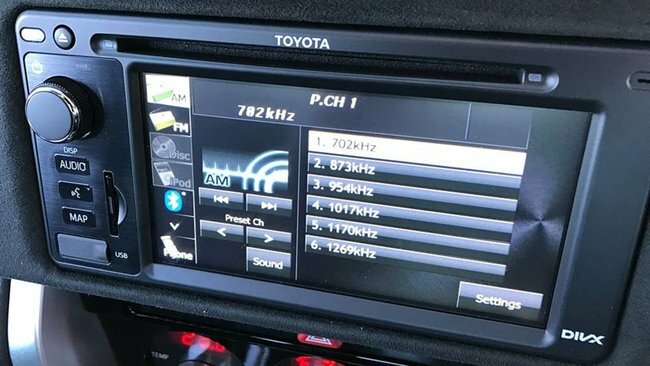 It&apos;s a lazy choice and from any other carmaker you&apos;d say "they&apos;re expecting you to rip it out" but almost every Toyota has the same awful software, the Japanese company stubbornly resisting Apple CarPlay and Android Auto. Yes, you can rip it out and replace it because it&apos;s a double DIN unit, but still. You&apos;ve a choice of seven colours in the 86 - Storm Black, Gravity Blue, Tornado Grey, Velocity Orange, Ice Silver and White Liquid, all for $450 extra. Ignition Red is the only freebie. There is a third spec level in the 86 range, but it requires a little acrobatics and some commitment to racing. If you can get your hands on a pre-MY17 update (new, used, statutory write-off - no need to be fussy) and an extra $25,000, you can have your very own race-ready T86RS. The extra twenty-five large buys you a box of parts from long-time Toyota rallying legend, Neal Bates Motorsport. The seats, carpets and various niceties are chucked away, a new rear spoiler is bolted on and a safety cage bolted and welded in. There&apos;s a new seat, meatier clutch, bigger brakes, race harness and a set of 18-inch wheels. The instrument pack is swapped for a MoTec digital unit and Wodonga&apos;s DMS supplies a new set of shocks to stiffen up the suspension tune. The drivetrain stays as long as it&apos;s a manual, with the MoTec computer keeping everything even and a new exhaust makes things louder. Our own Tim Robson says you can have a car race ready if you do the conversion work yourself for about $40,000. Find another $1500 per round to enter the race series (after, you know, getting a CAMS licence) and $1200 per round for tyres, and you&apos;re ready to go. As ever, a Subaru-sourced 2.0-litre boxer four lives under the bonnet. In manual form, it produces 152kW and 212Nm, both high in the rev range. Sadly, the six-speed auto goes without the little power bump, sticking with the old 148kW/205Nm state of tune from the car&apos;s 2012 launch. The 86 is all about the drive. The engine is a bit raucous, especially when cold, and there&apos;s not a great deal in the way of sound-deadening. Power reaches the rear wheels through a six-speed manual gearbox and the limited slip differential, which from November 2016 has a shorter ratio of 4.3:1 for the manual. There are no know common issues with the 86&apos;s boxer four and the engine is driven by a timing chain rather than a timing belt, meaning low long-term ownership and servicing costs. The manual transmission doesn&apos;t seem to suffer any widespread complaints or issues and the automatic gearbox seems similarly reliable. The claimed fuel consumption figure has risen from 7.8L/100km to 8.4L/100km for the 2017 model. 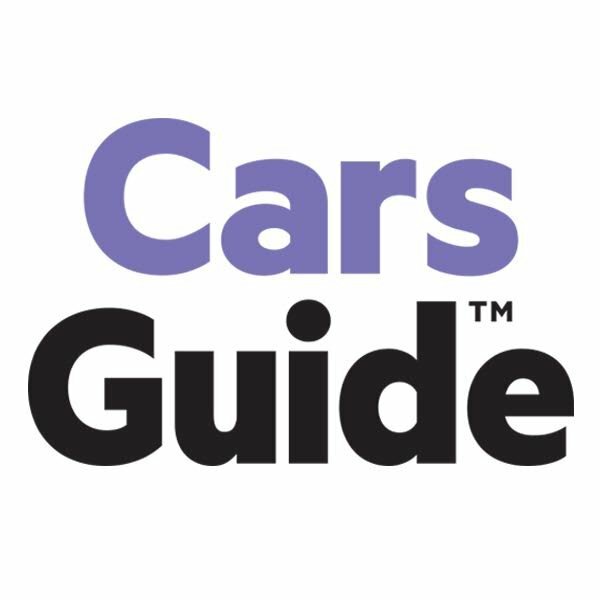 Recent tests by the CarsGuide team include Malcolm Flynn&apos;s 8.4L/100km in a manual GT and Tim Robson&apos;s 10.1L/100km in a GTS auto. The 86 likes the good stuff (Premium 98RON unleaded), so it&apos;s nice to see it can get somewhere close to its claimed figure (although all bets are off when you go for a thrash). The 86 is all about the drive. The engine is a bit raucous, especially when cold, and there&apos;s not a great deal in the way of sound-deadening or infinite attention lavished on noise, vibration and harshness. You&apos;ve got to rev the (FA20) engine, as all the power and torque is up above 6000rpm, and that sometimes reverberates through the shell. You won&apos;t care, though, because you&apos;ll be having too much fun. The MY17 update was all about detail changes. More spot welds, a stiffer rear bodyshell, new springs and dampers and a re-tuned multi-mode traction and stability control system. That means the ride at the rear is a little softer but because the car itself is a bit stiffer, it still has everything that makes it great. The steering is still a feel-filled delight, telling you everything about the road surface and letting you sling the car around with great abandon. You can spend some time working up to that, switching your way through the modes. The tyres are deliberately skinny - track day slides are terrific fun and easy to start and finish without the conclusion involving a gravel trap. The tyres fitted continue unchanged on the GT and GTS - Yokohama Advan dB and Michelin Primacy respectively. Mal Flynn and I agree the MY17 update is a winner while colleague Tim Robson is not convinced. "What happened to my 86?" was his cry, although he was driving the auto, which isn&apos;t best-suited to the car. You can read what he thought about it here. He did, however, rather enjoy the T86RS because the lucky sod got to drive it. 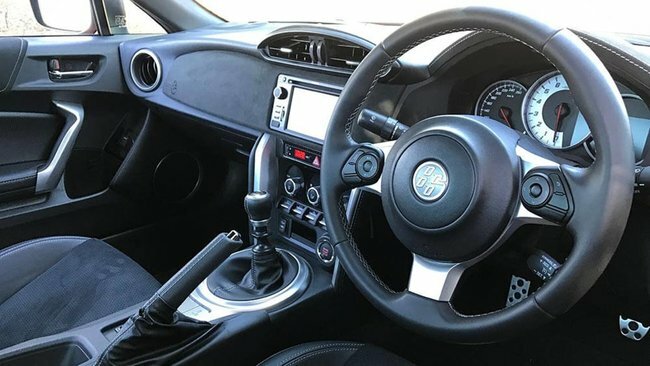 The 86 scored a maximum five ANCAP stars in April 2013, and features seven airbags (including driver’s knee airbag), stability and traction controls, ABS and brake force distribution. Despite the refresh in 2016, there is still no auto emergency braking or reverse cross traffic alert. There are two ISOFIX points along with two baby seat anchors. The 86 has a three-year/100,000km warranty and capped-price servicing covering the first four scheduled services. Each service is $180 and dealership visits are due at either 15,000km or nine months, whichever comes first. Resale values for a three-year old 86 range between 68 and 74 percent privately and 54 and 62 percent when traded to a dealer. Models from 2012 are allegedly changing hands for around $16,000 privately and trading in for around $13,000, not bad for a five year-old niche car. 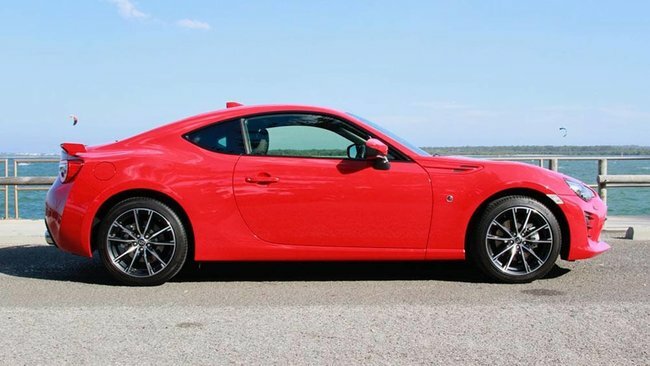 The 86 GT is still the best value, most fun sports car on the market. Before 2012, there was nothing but tumbleweeds if you wanted a rear drive fun mobile under $40,000. The 86 was a game changer because nobody could get away with charging 10 grand more for the same sort of thing. Could they, Mazda? The only real dilemma facing the 86 owner is whether the money is best spent on the GTS&apos;s extra kit or your own idea of what the 86 needs. Most owners seem to take the former route, but you&apos;re not missing anything (much) by going with the GT. Still want an 86? Of course you do. Tell us which one in the comments below.